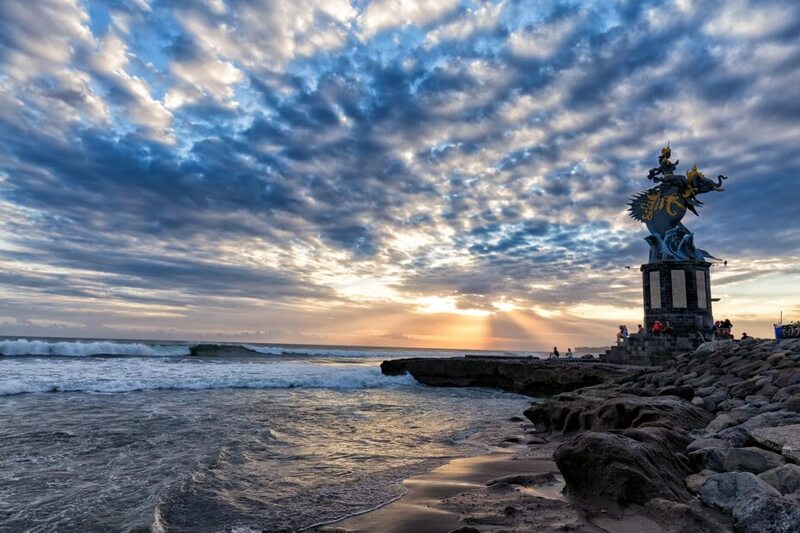 Spiritually rich, topographically diverse, and accommodating to party-hunters - Bali is the perfect balance of island paradise and revelry-fuelled indulgence. Whether you seek a tranquil idyll, crystal clear waters or Michelin-level cuisine, the island has it all; and in a space much smaller than many of the world’s greatest cities. From the opulent south to the culturally rich north, visitors traverse the island in search of different forms of enlightenment, smitten by its charm and often unable to resist returning for a second dose of unparalleled bliss. 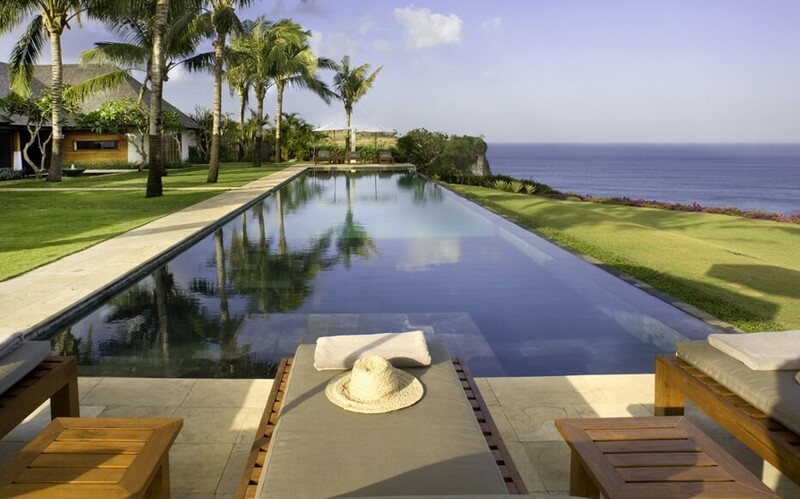 An infamous party-isle, Bali has become the go-to for those in search of tropical temptations. Seminyak remains the highlight of sophistication, boasting many of the top-end restaurants and sought-after beach clubs. Just walk the streets of Petitenget or Canggu for insight into the glamour. Potato Head Beach Club has dominated for years and for good reason – there are few better spots in the world for a sunset cocktail and eclectic people-watching. And while the beachfronts draw the crowds, the diversity of the likes of Jalan Laksmana (or Eat Street) more than merit a visit for their spellbinding cuisine. Alongside indulgence, discover the divine. 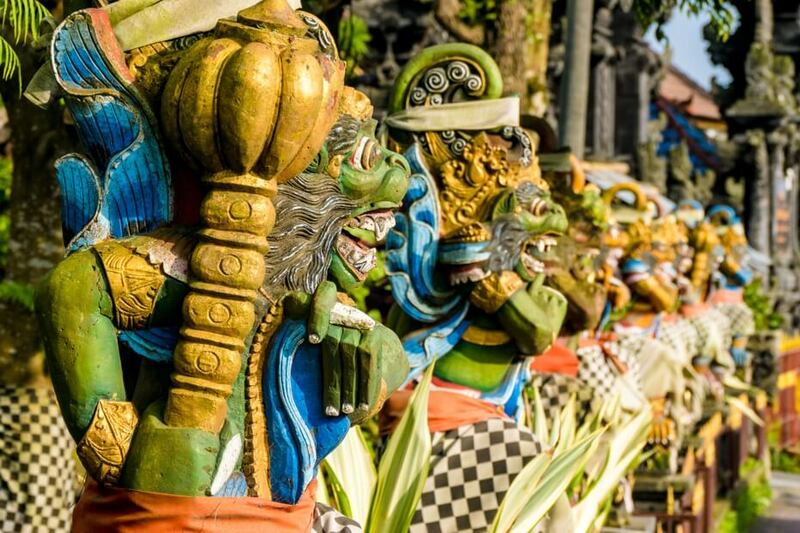 Bali is a deeply spiritual nation that is scattered with sublime temples that define much of the island’s heritage. The vertiginous Uluwatu presides over one of the most magnificent backdrops in the country – this awe-inspiring edifice perched atop a cliff. Yet it is not only the religious temples that boast such mystique. Visit the holy bathing site of Tirta Temple for a peek into the daily cleansing ceremonies of the local population, or seek out the traditional fishing village of Amed for a look at timeless existence. In the centre of the island are some of the most creative communities, Ubud being the bastion with its eclectic array of vegan cafes and chakra cleansing workshops. Surrounded by rice paddies and villages that persevere with age-old industry, there is an eternal charm to the town that draws in those seeking a more enchanting atmosphere. Beyond Ubud, visitors discover vast valleys of green that stretch from Gunung Batukary, or seek the iridescent botanical gardens of Bedugul – colourful landscapes that warrant an outing, and an inspiring overview of the diverse geography of the isle. 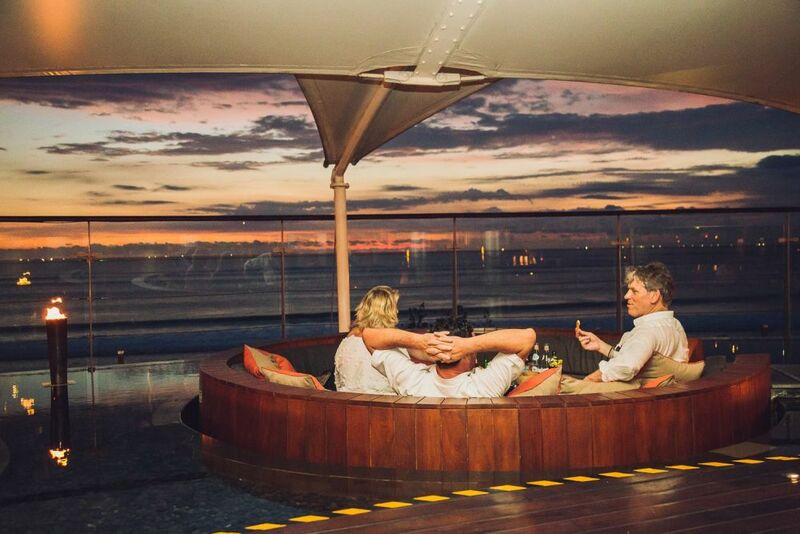 Surfers and divers delight at the offerings of Bali. 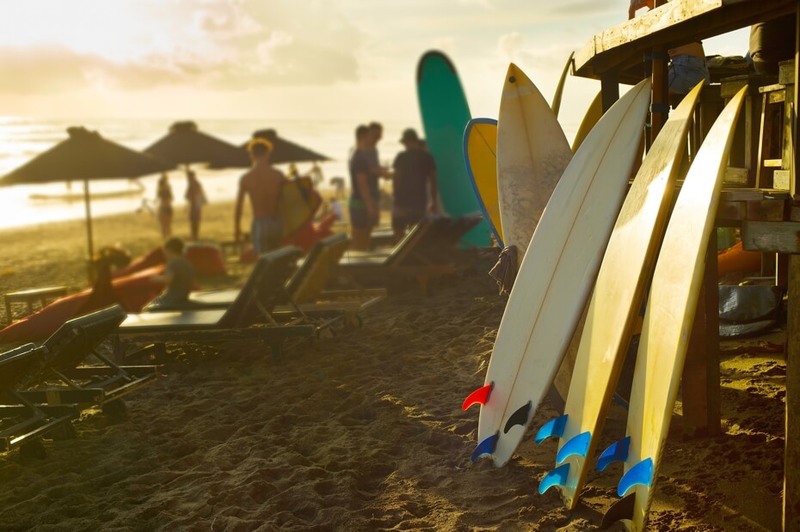 From Uluwatu, Kuta and Seminyak in the south – their variety of waves matching the talents of any level of surfer – to the crystal-clear waters of the east, there are regions to suit all activities. Amed and Candidasa enshrine the most diverse reefs and the greatest collection of marine wildlife; divers spend days beneath the surface admiring the spectacular shoals that congregate off the shoreline. Sanur is another enthralling town - a small fishing spot that has preserved its laid-back lifestyle despite increasing tourism. Calmer waters make for great kite surfing, while those looking to angle can easily find a boat to take them to the deep seas. While the allure of Bali often encapsulates travellers, a trip to a nearby archipelago can offer the most dazzling of island retreats. Nusa Lembongan is a thirty-minute boat trip over the Badung Strait - an island that has preserved its traditional way of life awaits, delivering a truly authentic Indonesian experience. Nusa Pendida is the second escape and takes 40-minutes to reach. 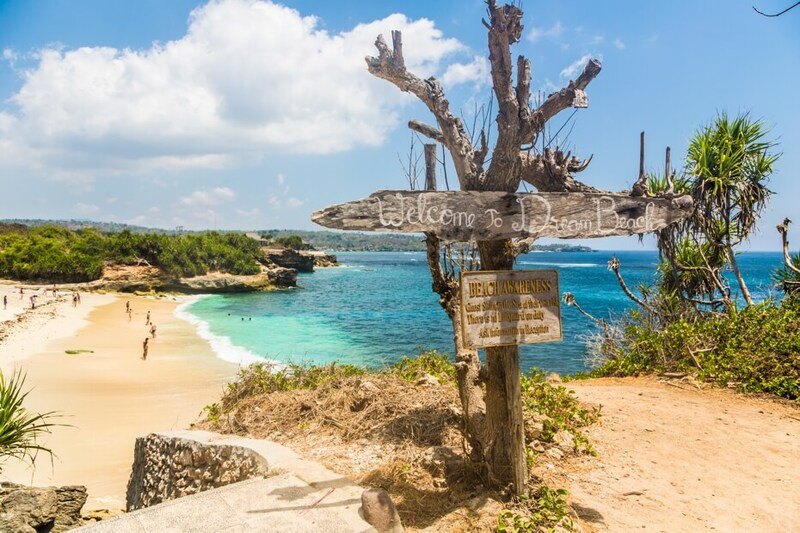 The larger cousin of Nusa Lembongan, it is actually less-developed and still enjoys a vast array of untouched white-sand beaches – the perfect temptation for anyone in search of an isolated idyll. Among its limestone cliffs and overgrown forests lie Hindu temples hidden in the depths, while birdlife swoops overhead in displays of absolute wonder. So much more than Nasi Goreng, Balinese cooking has evolved beyond all recognition in recent years. 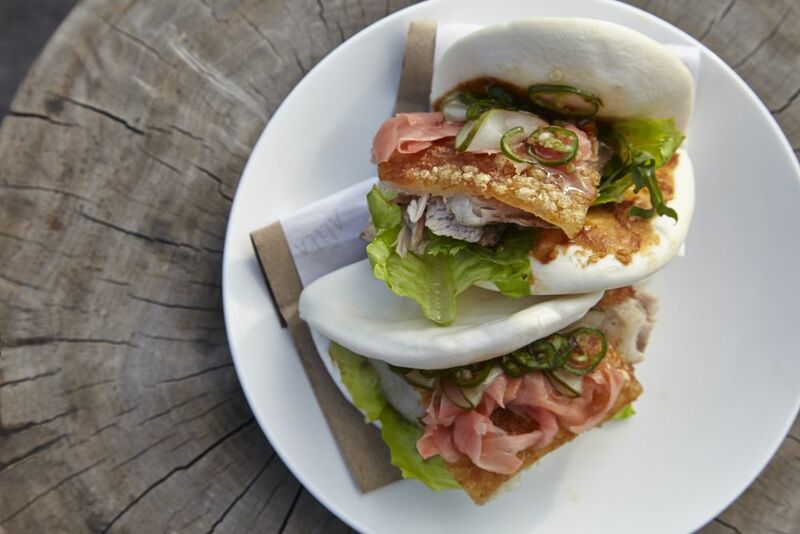 Having attracted a creative crowd from across the globe, the cuisine now shines with any manner of international delights making the most of the plethora of island produce. Blanco Par Mandif boasts one of the most intimate settings – just eight seats in which diners can watch as the expert chef Mandif Warokka prepares a variety of elegant dishes. While Kaum Bali is a journey through Indonesian cuisine. A destination that truly warrants a visit, if only to discover the eclectic nature of the continent’s culinary past. Bali has long been a favourite of the high-end traveller - and for good reason. An equal blend of beach-side glitz and luxury accommodation – with Asia Villas offering some of the best dwellings on the island – visitors want for nothing on this sub-tropical utopia. Whether settling in the south for opulent living, or venturing to the centre for spiritual discovery, it bends the mind that somewhere so small can offer so much. A mystical island, this inspiring luxury destination will live on in your dreams; perhaps just one visit is enough to last a lifetime.